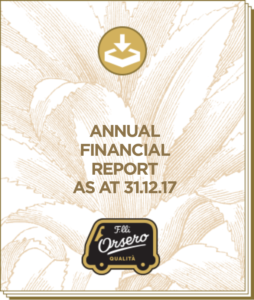 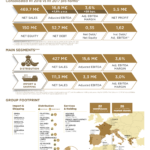 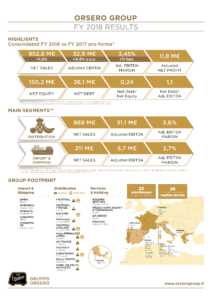 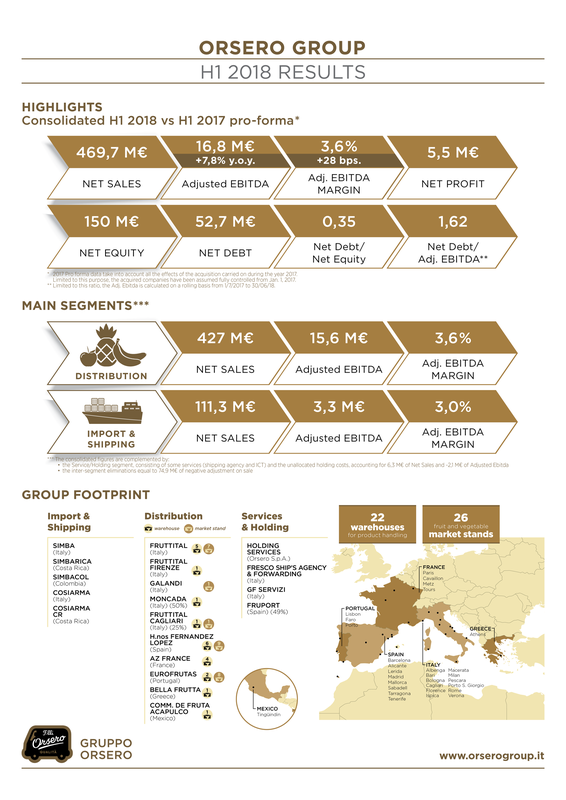 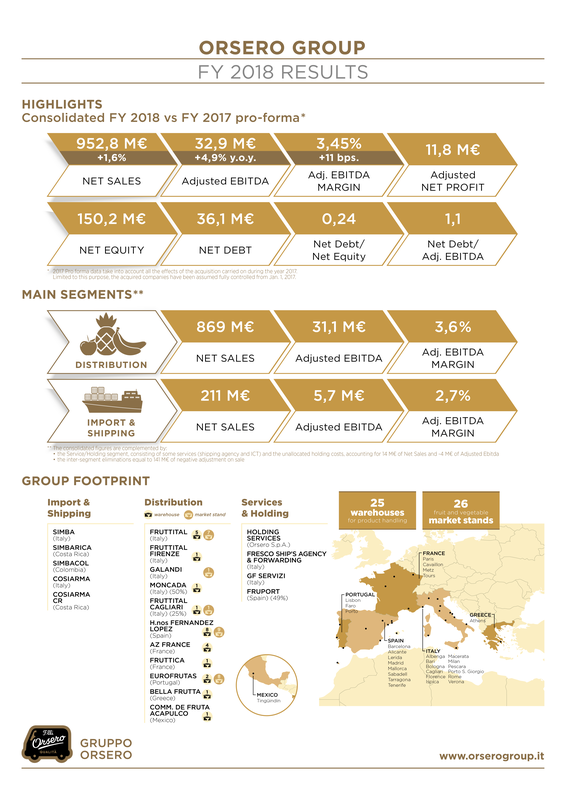 Here below the links to download the FINANCIAL STATEMENTS, REPORTS AND PRESENTATIONS of the Orsero Group. Click here to download the latest Investor Presentation. Progetto di fusione di di GF Distribuzione S.r.l. e GF Porterm S.r.l. in Orsero S.p.A.
INFORMAZIONI FINANZIARIE PRO-FORMA ORSERO S.p.A.